A new way of experiencing luxury real estate. Let your holiday home work for you! 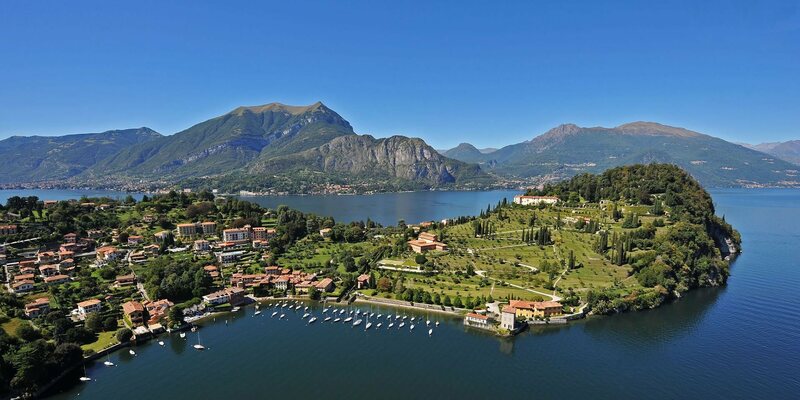 Holiday Property Solutions, based in Menaggio (CO), is a fully-accredited Lake Como estate agent and tour operator that puts you first, forming a one stop shop for holiday homes and holiday guests. Offering a truly global and multilingual presence on the Italian Lakes since 2006, and enhanced by an unparalleled local knowledge of the area’s real estate sales and lettings market, HPS is the name you can trust on Lake Como. Situated in the picturesque resort town of Menaggio, midway up the lake’s western shore, we are poised and ready to support you every step of the way! Our vast property portfolio is the most comprehensive on the lake. It has been carefully selected by our qualified agents, not only to represent the full range of property types and budgets available, but also to present you with the most interesting and lucrative investment opportunities and properties to enjoy for yourself when you are here. Put simply, we do the hard work for you! Bespoke interior design service and complete "fit-out"
Our ambitious company only employs the best, and as a result our knowledgeable and experienced multilingual team is on hand seven days a week to help you. Please feel free to visit our friendly offices in Menaggio or Como, or drop us a phone call or email today! HPS Holiday Property Solutions Immobiliare S.r.l.